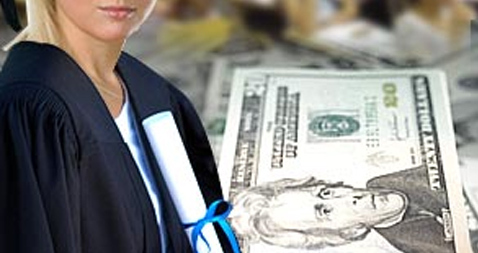 The amount of money that you would require to study abroad differs from country to country. You can check below the details of cost to study at your dream destination. The costs mentioned are as per annum. In addition to the costs you would need to cover the costs of international travel which would depend on how often you decide to travel home. 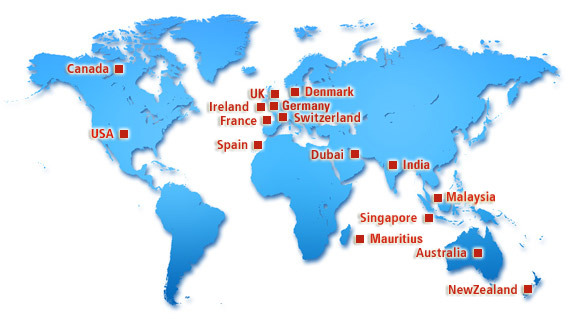 Click on the Countries below to read Cost of Study there.